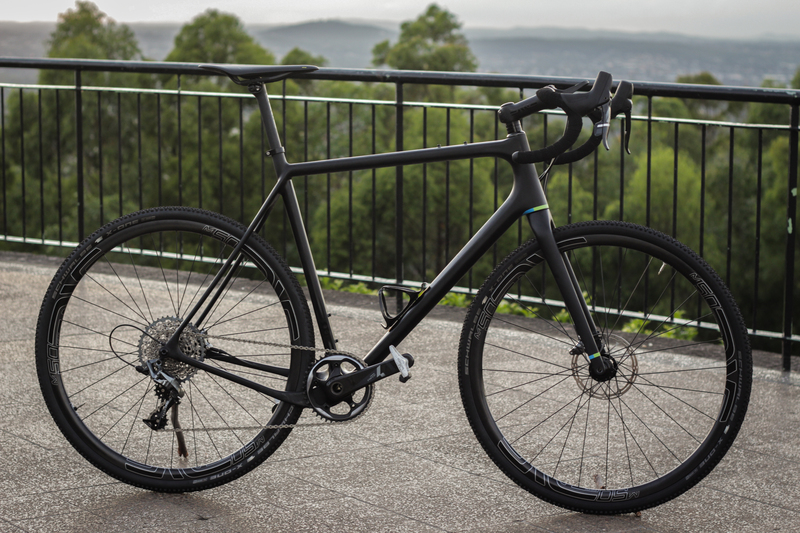 If you’re looking for a bike that can do everything you’d want to attempt without suspension, then check out this incredible OPEN build. 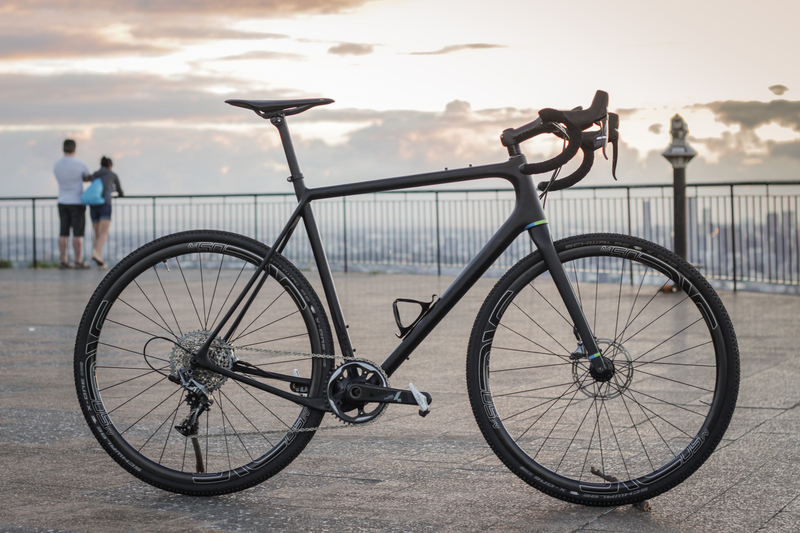 Designed for speed on the road and comfort on the gravel, the OPEN U.P.P.E.R is the perfect bike for anyone who loves going everywhere on their bike. 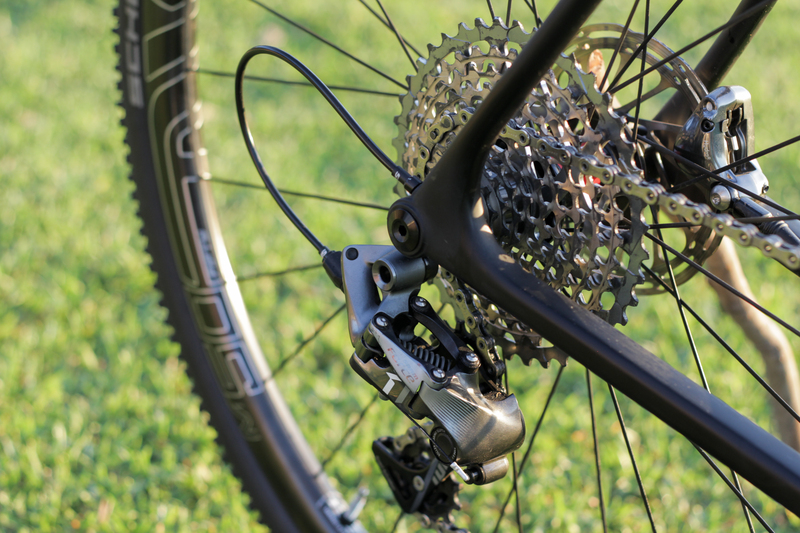 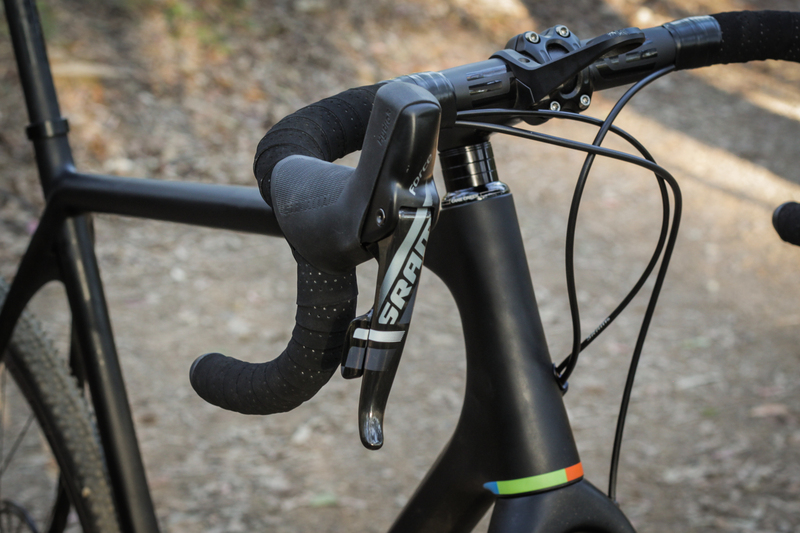 A SRAM Force groupset gives the gear range needed for any ride. 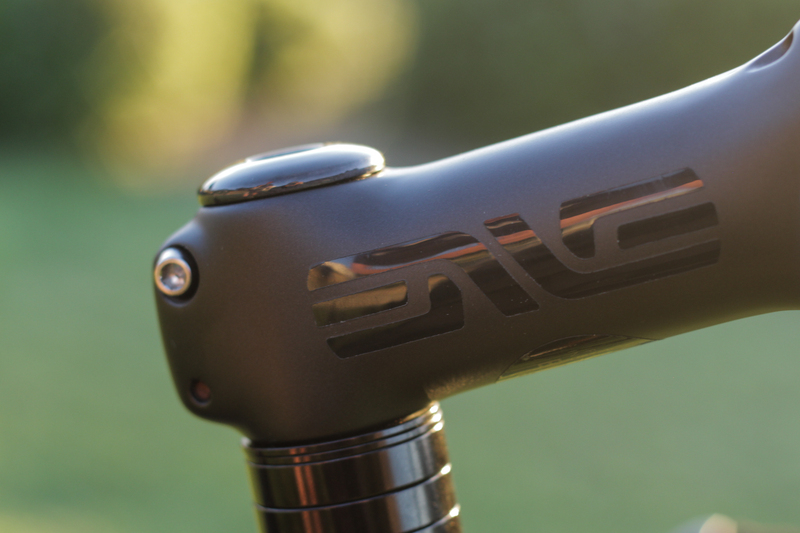 ENVE finishing kit never fails to impress. 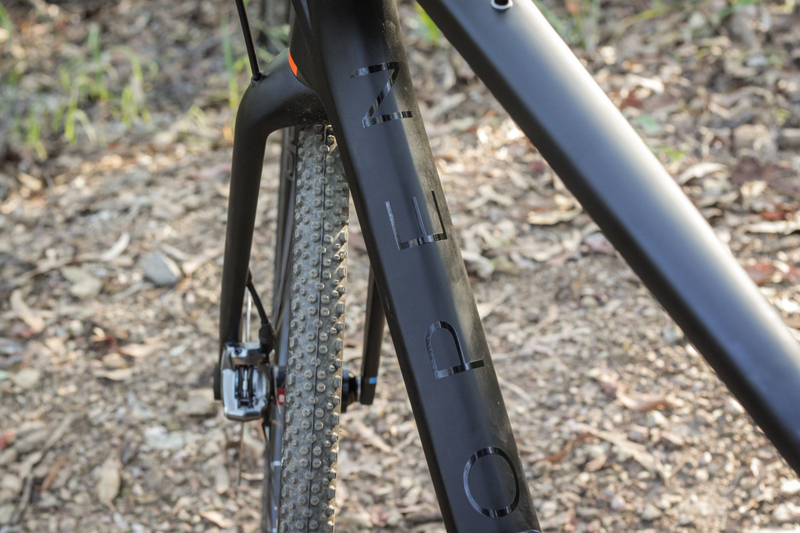 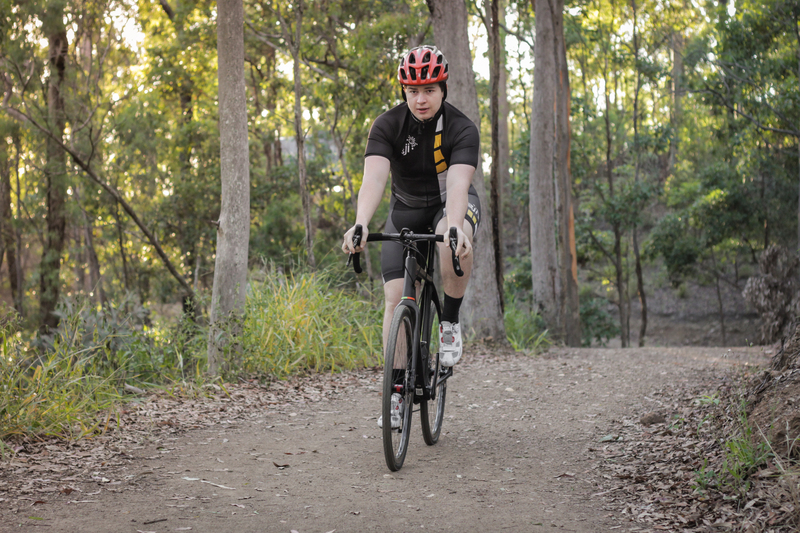 With room for up to a 700cx40mm cross tyre, or a 650bx2.1 MTB tyre, how you build the bike is completely up to you. 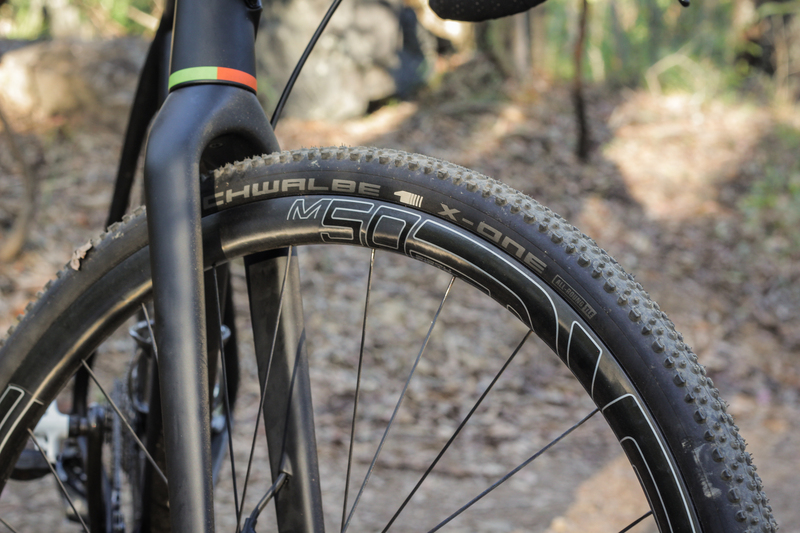 ENVE M50 rims: light enough for the road, sturdy enough for the gravel.